Discovery and assessment of biomarkers are new challenges for the revolution of the precision medicine. Moreover, the development of “multiomics” arrays and the next generation sequencing technologies have identified sets of markers which could be translated as signatures for clinical stratification of diseases. These signatures could optimize therapeutic management or assess better the risk to have or to develop diseases and help pratician’s decisions to perform deep (invasive or costly) diagnosis procedures. So, Bayesian statistical methods and modelling techniques provide a powerful approach to refine probability of outcome and decision making in clinical practice. Bayesian networks through BayesiaLab offer the opportunity to search the better more informative factors or combination of these factors for enhancing prediction of endpoints. As example, we present some applications for risk prediction and personalized management in the field of prostate cancer. In this way, Bayesian approaches, using BayesiaLab® have been shown a powerful strategy to explore, validate and translate to clinical practice useful multifactorial predictors for personalised medicine. Full Professor at the Pierre & Marie Curie Faculty of Medicine, Sorbonne University. 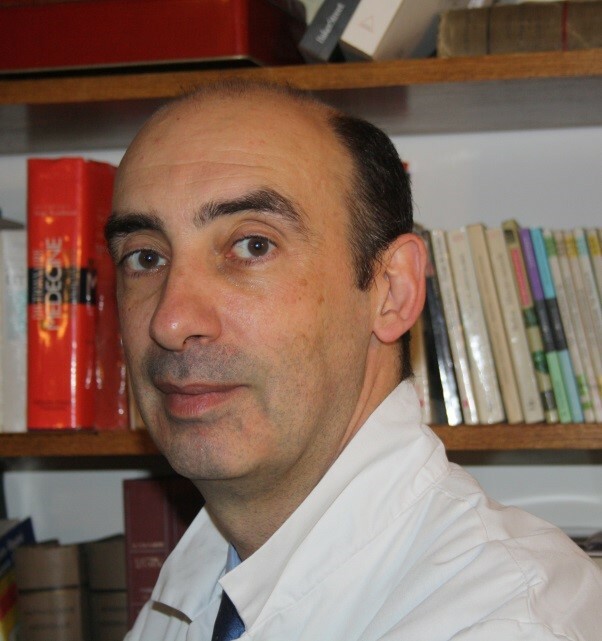 Head of the Department of Urology (Universitary Hospital Paris-Est, APHP). Director of a Research Group on onco-urology at the Institute of Cancerology (Sorbonne University). Surgeon, fully qualified in general surgery, urology, oncology & medical genetics. Honorary member of the "Institut Universitaire de France”. Chairman of the Strategic Committee for Research in Urology at the French National Cancer Institute.